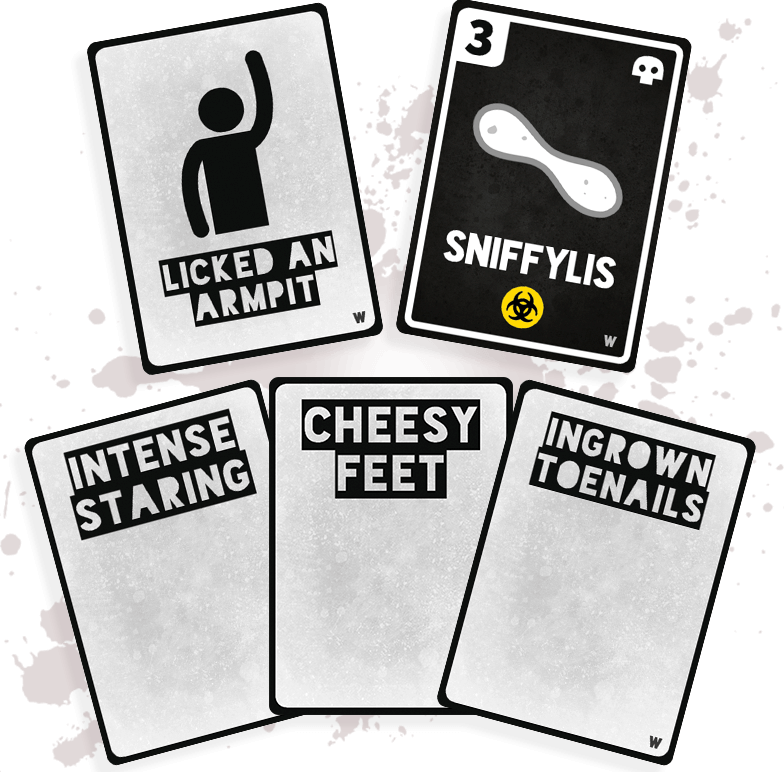 A 2-8 player party card game where racing your friends to contract icky diseases is your course to victory – Will you lose or die? 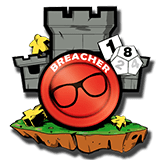 How did you catch your disease? 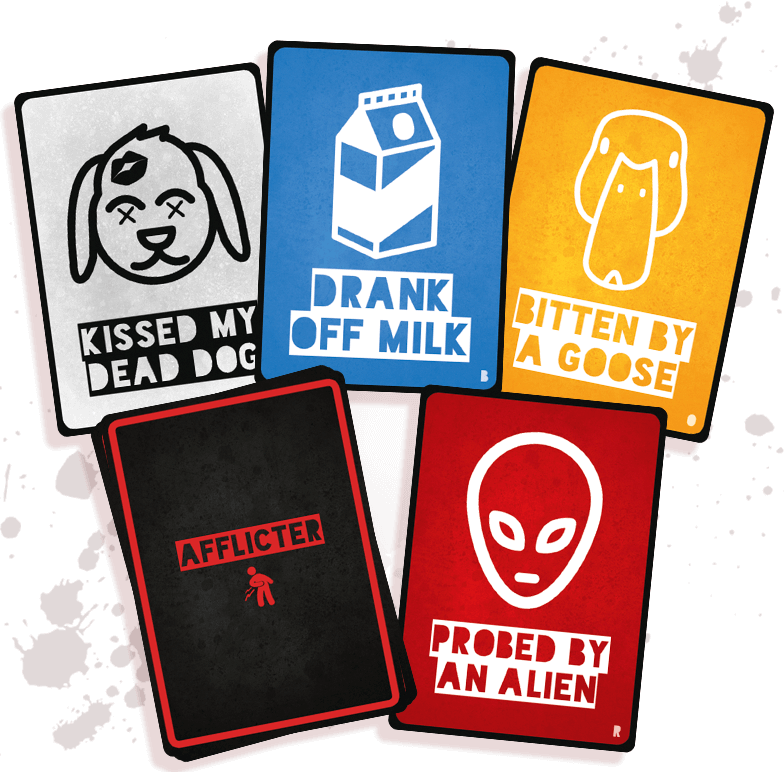 Drink from a toilet, lick an armpit or even kiss a zombie with nasty afflicter cards! 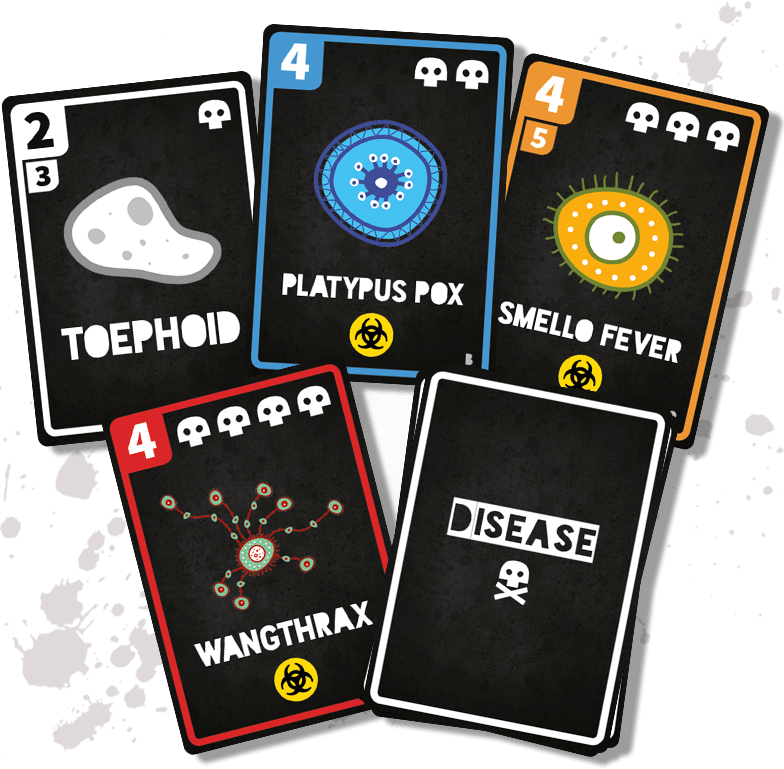 Contract as many weird and wonderful disease cards as possible, all with varying levels of rarity, damage and silliness! 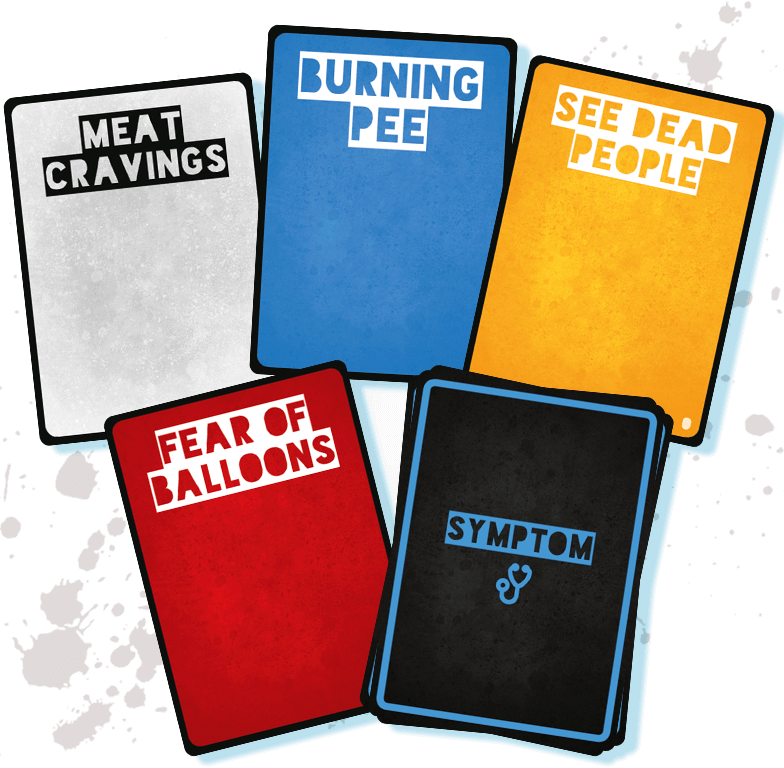 Collect an array of symptom cards throughout the game ranging from a mild runny nose to liver failure! 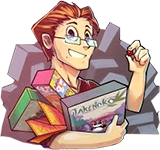 Share out loud what you caught, how you caught it and your terrible symptoms to the group; the combinations are vast! and I'm suffering from . 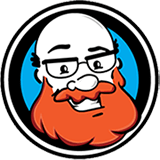 Puke on a friend, spread an STI or even difib’ someone back to life! 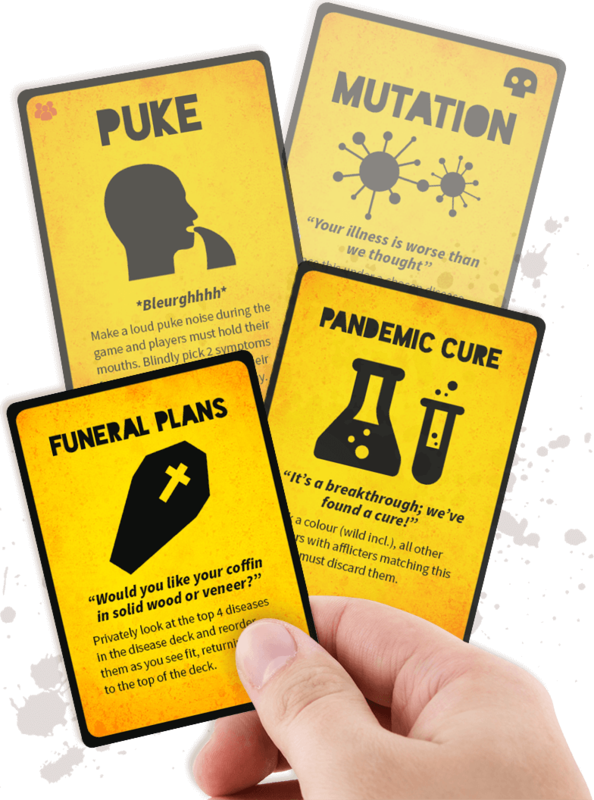 Creative outbreak cards designed to mess with your game.